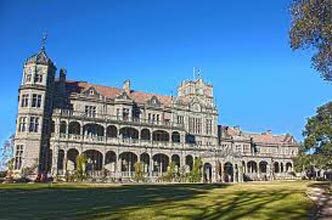 A driver will pick you from your home in Delhi, and drive you to your hotel in Shimla. After you have checked-in to your hotel, spend the day as you please. 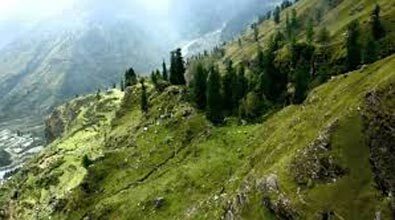 This morning visit Kufri at an altitude of 2500 meters, is a two hours drive from Shimla. After this, you can visit the Vice Regal Lodge, take a walk down Mall Road or spend the day as you please. Return to your Shimla hotel for a relaxing night. 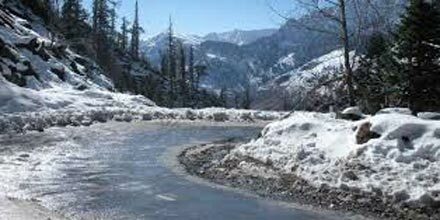 Check-out from your hotel early in the morning as the driver drives you to your hotel in Manali. Spend the day exploring, return to your hotel for a comfortable overnight stay. 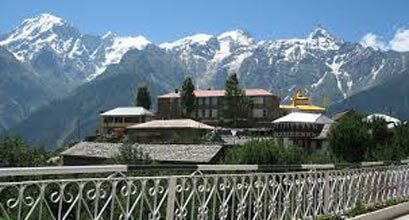 This morning, we suggest that you take a full day tour of Manali, visiting the 450 years old temple dedicated to Hadimba Devi, Jagatsukh and Vashist kund. After which, you can visit the Tibetan Monastery, the handicraft centre and walk to the nearby picturesque village of Vashist known for its hot sulphur springs. After enjoying these sights, return to your hotel for a comfortable overnight stay. Wake up with the sun in Manali and spend the day as you please. We suggest that you take a walk down Mall Road and indulge in a bit of shopping. Later, return to your hotel for the night.